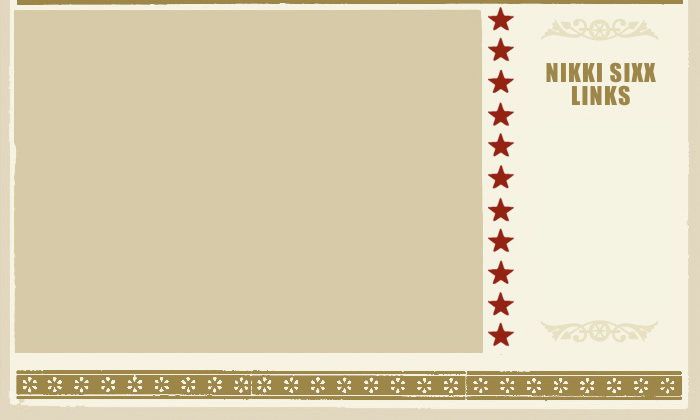 If your are looking for information about Nikki Sixx you can stop looking! Nikki Sixx . 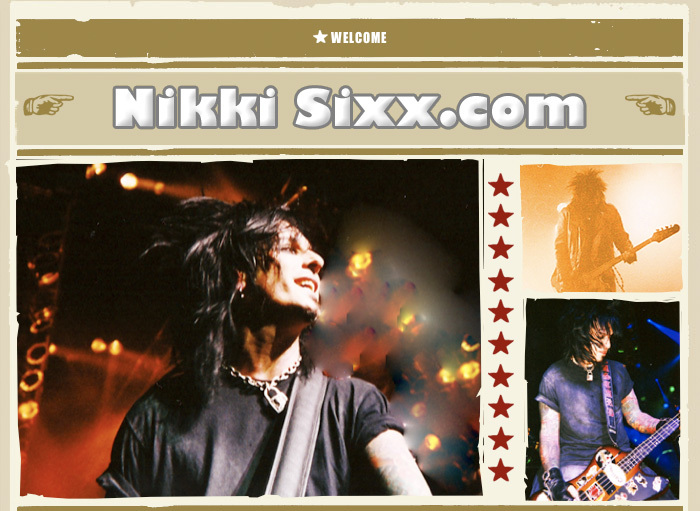 com is a selection of links about Nikki Sixx  a bass player in Mötley Crüe, one of the characters in the book "The Dirt", author and writer of the book and soundtrack CD "The Heroine Diaries", and soon to be portrayed in the movie "The Dirt" coming out in 2011.